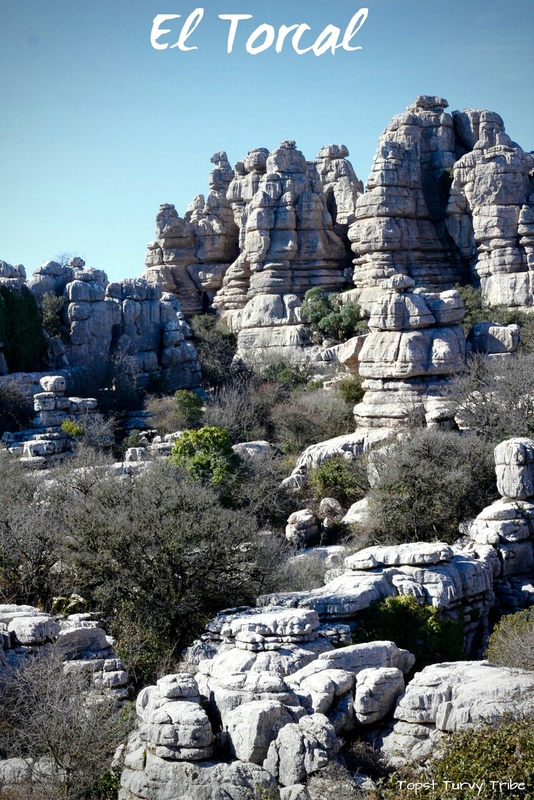 El Torcal Natural Park is 12kms from the town of Antequera. The road to El Torcal is sporadically signposted with brown signs bearing the pancake rock logo. In true Spanish style (aplogies Spain) the signposts disappear when most needed, the steep and winding road to the park is found to the South end of Antequera, behind the castle. As you get closer to the park, the landscape takes on a bizarre appearance. Herds of sheep watched on as we drove close by, the ploughed fields and olive groves made way for rocks and lots if them. A few kilometers into the park we arrived at the modern information centre car park, approximately 1300m above sea level. Clearly a popular park, there were quite a few visitors, a section of the car park was taken up with camper vans. Wow, what a place to sleep. The visitor centre has an exhibition with an interactive section which the boys really enjoyed, especially the smelly tubes! There is also a shop and a cafe with a terrace overlooking the park. The information centre staff informed us of the yellow and green walking routes and showed us their map, both routes start in the same place next to the car park. At just 1.5kms and 3kms we thought the routes would be a doddle, ha! An understatement to say the least. The 1.5km yellow route was supposed to take 45minutes, double ha! The paths are rocky, very rocky and at times difficult. 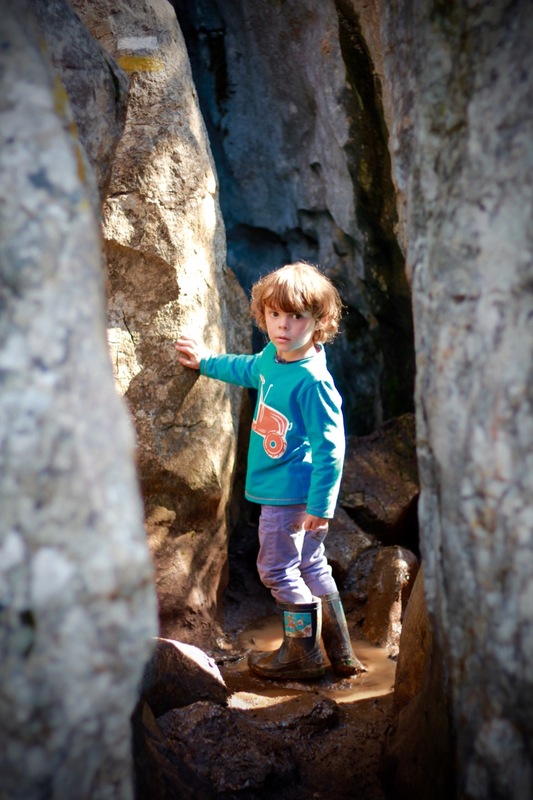 The rocks on the path have been smoothed over time and when covered in mud, as they were when we went, they became really, really slippy and made walking pretty difficult, especially with a two and three year old in tow! Despite the odd muddy slip and fall (Chaos was covered by the end of the day) it was great fun to follow the well signed route and look for the direction arrows painted onto the rocks. As we ducked under branches and squeezed through crevaces, the views of the rock formations were stunning. It was as though we were walking on another planet; so quiet and tranquil. 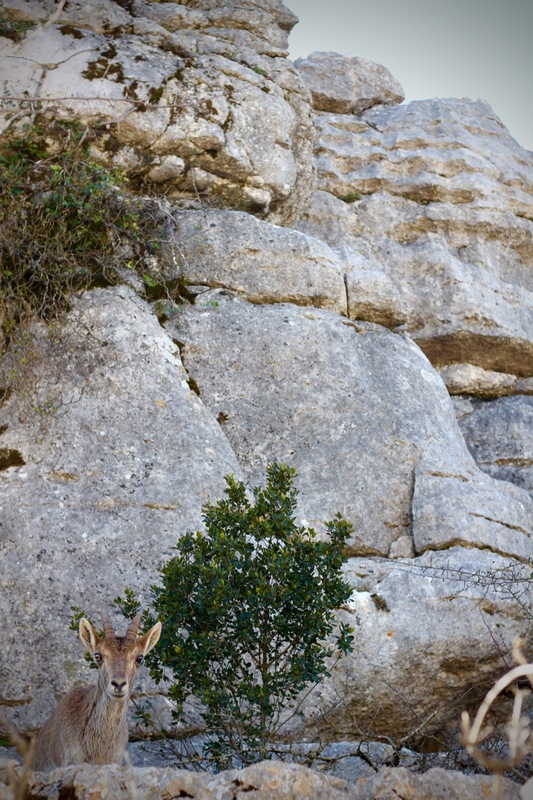 We were even lucky enough to see Ibex close up and vultures circling overhead. 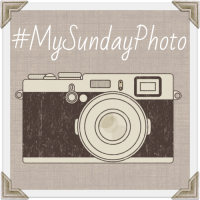 After a few muddy slips, lots of fantastic views, an amazing experience and a lovely three hour walk (yes it really did take this long for a signposted supposedly 45 minute walk), the yellow route finally led us right back to the cafe for a well earned ice cream. Thank you kindly. Hope you get to visit one day. Thanks, we are continually amazed by the Andalucia landscape. Thank you, glad you like the photos. 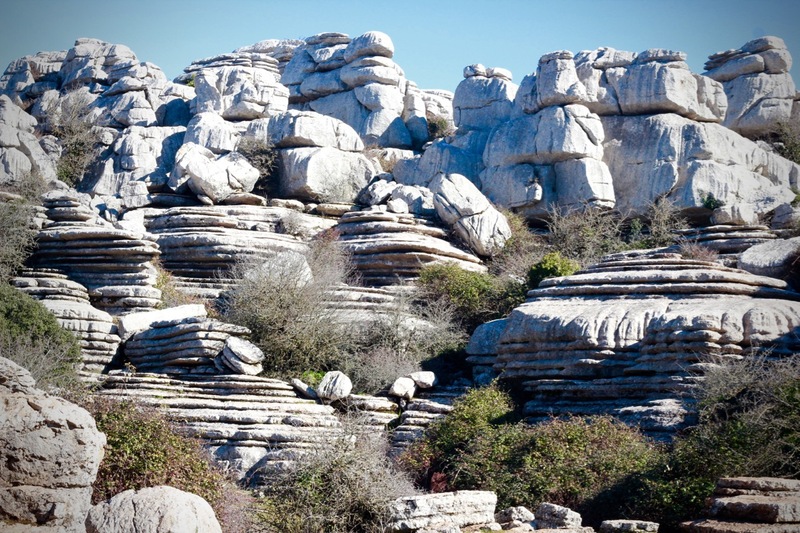 Torcal is definitely beautiful, it used to be the sea bed so they offer a guided walk to see all the ammonites fossils. Thanks for hosting. There were plenty of photo opportunities. Lucky to see the Ibex. As everyone has already said, it looks amazing. What a fantastic place to explore. Thanks, it’s great to explore somewhere new like this, and the fresh air is fantastic too. The rock formation is just beautiful and looks like such a nice place to explore. You always look like you have really nice weather too! Thanks, the pillared effect on the rocks is interesting. Some of the rocks are named e.g ‘the camel’ it’s fun to try and see them. Such good weather here, great for getting out and about. WOW! what an amazing place to be exploring! Thanks for the comment, the park definitely has the wow factor! It’s lovely there isn’t it, we visited the year before last I think now, and we all loved the landscape. We did that walk in less time, but it was either early summer or autumn so we didn’t have the slippery stone issue. Really lovely, we will be going back again, maybe the path will be drier next time.